Why is it Important To Get Effective PHP Training? Are you a member of the development industry? If yes, then my friend getting knowledge is a great add-on for you. If you are a novice are baffled with the career choice, then here is one to consider. However, any development field you pursue, getting the training is mandatory. Training will assist you in getting familiar with specifications of several database functions. If you are thinking what will you get with getting yourself enrolled with PHP training program. 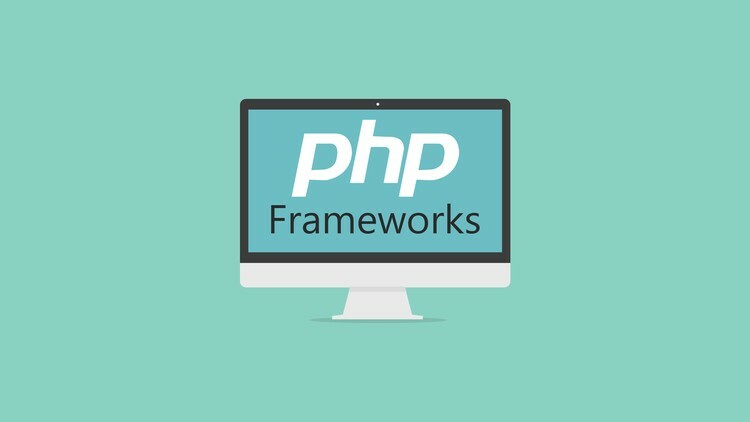 Here is the simple answer, by taking PHP training, you will get to know in what ways PHP supports for improved connection with MySQL. You are also meant to learn about the installing process of PHP. Along with that, here are the list of things to be taught in the PHP training institute. If you choose the right academy and get trained under expert trainer, you can learn the process of encryption. This process of encryption is needed to be learned to recover the data. It requires perfect guidance and also regular practice to be a pro at data encryption. This is one of the essential skill to gain for becoming an expert PHP developer. Half of the milestone is covered once you get the PHP source code. The trainers of the academy you have picked will teach you the method of keeping the code private. Your development tasks can be accomplished easily once you have gained the expertise of keeping the source code protected. How To Pick The Right Institute For Training? One of the best and most prevalent ways is searching for the institutes is online. You can check every detail of the different academies online with their fees, duration of training and also experts imparting training. Also, check the method of training or whether it provides live project training or not? If you don’t intend to opt for this lengthy search process and want just a single name, then here it is. Developers Academy is one of the leading institutes providing PHP, Android, and iPhone training. The Academy has two options: 4 months and 6 months training program. In the 4 months program you will be learning basic PHP programming, conditional statement and loops, basic HTML5/CSS3, PHP configuration and security, database, validation and file system, Cookies and session, jQuery, Error handling and debugging, PHP forms and scripts, arrays and PHP library function, OOPS-classes and objects, disk access, I/O and PHP mail. In the 6 months training program along with the above-mentioned things, you will also get to learn web services development, CMS or framework, payment gateway integration, responsive web development with media query and advanced concepts. Are There Any Benefits Of Taking PHP Training? Well, yes there are more benefits than I can actually tell. One of the glittering benefits is that mention of training acquired that too from reputed training institute will for sure add some plus points to your resume. The chances of being selected during the interview are also higher. And, also, gaining any sort of skill set and knowledge is never a loss and when it is for your career, no divergent ways it is a huge benefit.